Arrowhead's Paradox-published PC action-adventure game Magicka has sold 30,000 digital units day-one, as the game's director tells Gamasutra he "would've been happy" if the title sold that much over its entire lifetime. 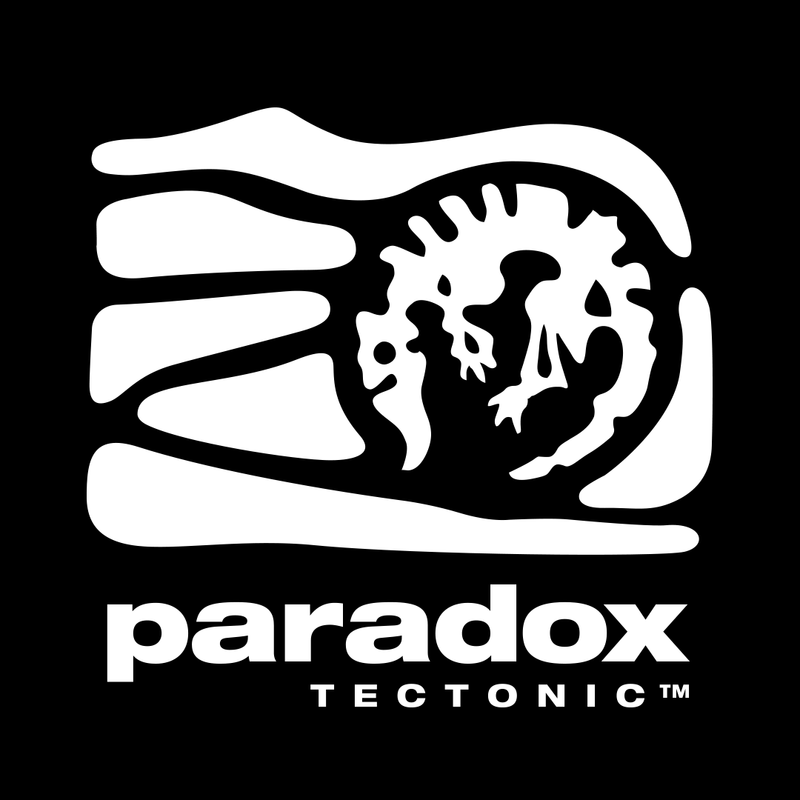 The game's publisher, Paradox Interactive said the PC title sold 30,000 units across all digital platforms in its first day of availability, and climbed to the top of Steam's sales charts. It sells for $9.99. The figures aren't of blockbuster triple-A big-budget proportions, but for a small independent Swedish studio and a game that was born as a student project, $300,000 in total generated revenue in 24 hours is substantial. "It's gone way past our expections," said Magicka game director and Arrowhead CEO Johan Pilestedt in a phone interview with Gamasutra. "We've got a great response from the community. It's exceeded our expectations by far." Pilestedt said the studio didn't have an exact sales target for the game, but he admitted, "We would've been happy if a couple of thousand people bought the game, or if 30,000 were the total sales for the whole [life] period." The game started out as a student project that won the 2008 Swedish Game Awards, a competition for students. Arrowhead was founded around the continued development of the game. Magicka is a multiplayer action-adventure game in which players take on the roles of wizards who aim to stop a dark sorcerer. It sounds like standard fantasy fare, but the game is laced with satire and dark humor, and its emphasis on chaotic team play and spell combinations have already earned it a loyal fan base. Early purchasers of Magicka are also cutting the game some slack for a number of launch day bug issues. Pilestedt said the studio is on a "24-hour schedule" for patching the game in order to keep early adopters and future customers happy, and keeping players up to date on the game's status. "That's the sort of stuff the community deserves from any developer," he said. "...If things aren't working the way the community wants to, you have to fix the stuff. ... At least show good faith in the community. As a gamer, I'd love to see the big developers have that transparency."